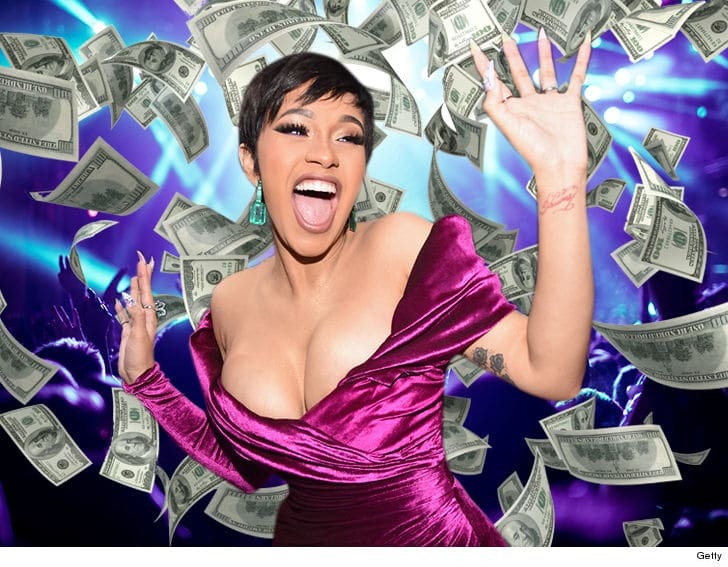 We all know that Cardi B is a mother (so stale) but the point I am driving at here is that, the new mother won’t be performing on stage without her getting $300000 from you (organizers)! The new mother also said that performing on stage would be on her terms. That is the only way she would entertain the idea of her leaving her daughter ‘Kulture’. The interesting thing about the new mother is that, as her popularity keeps rising so does her bank account!